You may not be planning your winter travels, but you should be. We've already passed the best prices for Thanksgiving airfare, but that doesn't mean you still can't fly on a budget. Sign up for flight alerts right now. 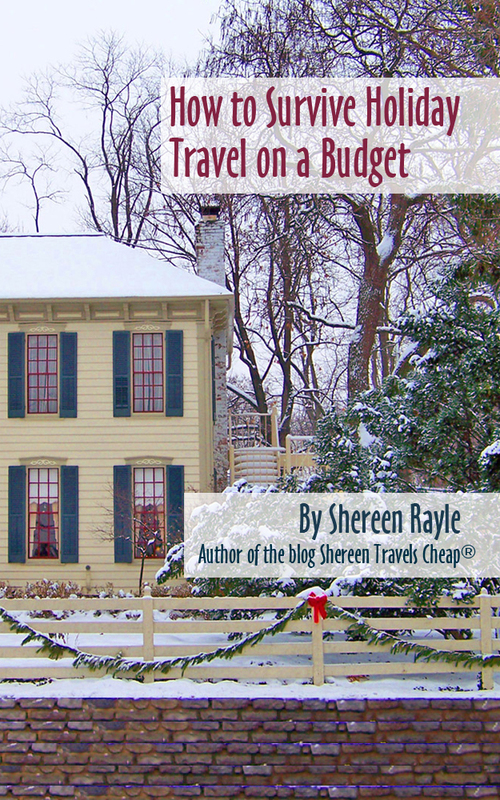 If you just aren't sure how to pull off an affordable holiday trip, my ebook can give you all the inside tips for planning, booking, packing and not killing your family out of stress.